You can easily place an INSERT Stereo-Card into the INSERT Viewer and then see the image in full 3D-Stereo! 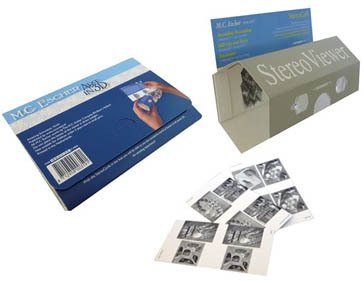 You can have more 3D-Stereo images on different INSERT Stereo-Cards. Squeeze the Viewer to focus as usual.